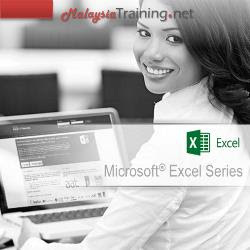 Microsoft Excel provides you with the relevant tools to transform data into formatted and meaningful information. It also allows you to generate great business reports, graph and charts for business analysis and presentation. It is an essential tool for today business. If you already have the basics of Microsoft Excel, this course will help bringing you to the next level for greater efficiency and productivity.